Cluj County is known as the heart of Transylvania, proudly holds the city of Cluj-Napoca, also the Roman camp Potaissa, Nicula Monastery, Palace Szeky. Here were born great personalities ​​as Matei Corvin, Florin Piersic, Gheorghe Muresan. Here is also a very important place: Campia Turzii. 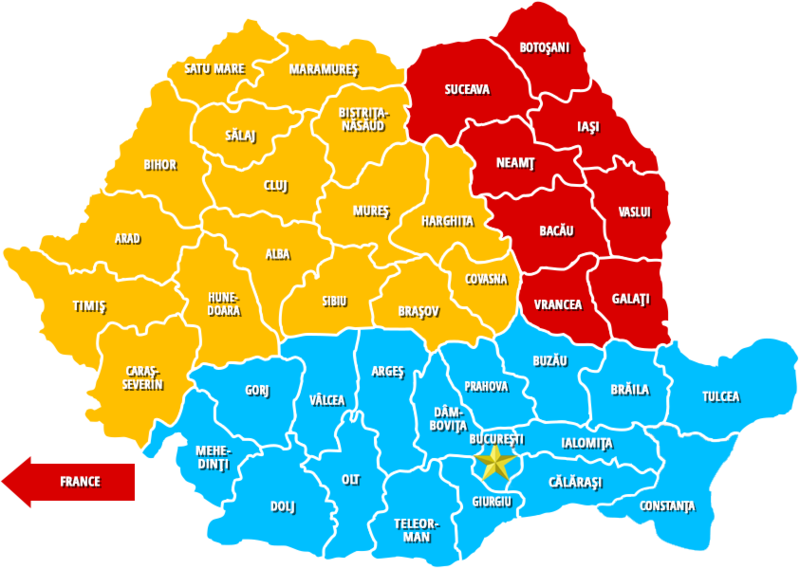 Cluj County!